The price of bitcoin rallied to all-time highs on Friday, climbing above the price of one ounce of gold for the first time. The cryptocurrency was trading at $1,294, while a troy ounce of gold stood at $1,234. Bitcoin’s rally was attributed to high demand in China despite the country’s central bank restricting bitcoin exchange operations. It was the best-performing 'currency' in 2016, more than doubling in value on the year. 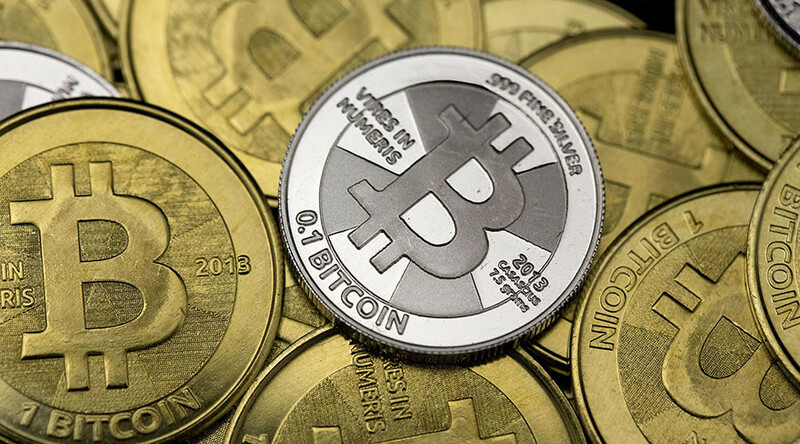 In a move to curb capital outflow, Chinese authorities warned domestic bitcoin exchanges last month they risk being closed if found violating currency regulations. The authorities claim bitcoin is being used to channel money out of the country. Some experts say as bitcoin is becoming more valuable than gold it may edge out the precious metal as an alternative asset. Gold has been traditionally the safe haven for investors fleeing uncertain financial markets. 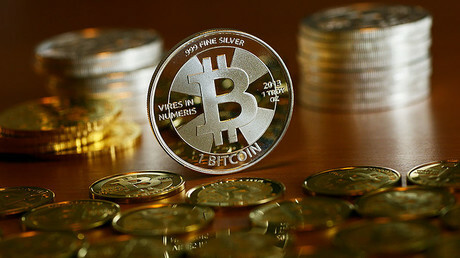 "Gold has been going up, but it hasn't been rising as rapidly as bitcoin," digital currency trader Brian Kelly told NBC News. The CEO of Euro Pacific Capital, Peter Schiff is more skeptical of the digital currency’s future, calling bitcoin a "digital fool's gold." He argues that despite bitcoin reaching an all-time high in value this week, it is not as viable as government currency. "Today's bitcoins could be tomorrow’s beanie babies," Schiff said in an interview with CNBC. "[It] is a potential medium of exchange, but it's not a store of value," he said. The legal status of bitcoin remains knotty and varies widely from country to country. While some countries have explicitly welcomed its use and trade, others have banned or restricted it. Critics of bitcoin warn it has become increasingly attractive to organized crime.